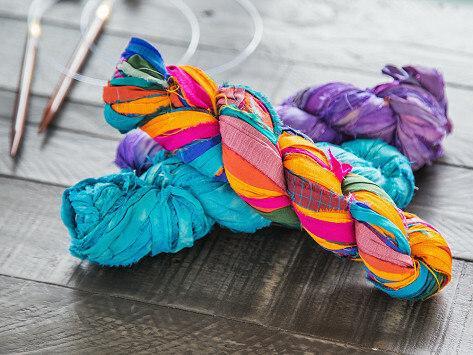 Vintage silk saris headed for the landfill are upcycled into colorful yarn. It’s created all by hand (torn, dyed, and sewn) by women in India who work in safe conditions and are paid fair wages. 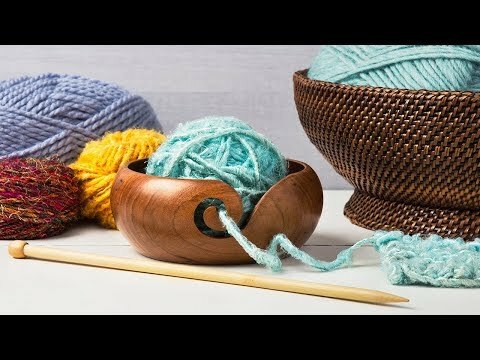 The silky strands are a beautiful (and meaningful) addition to a knitting, crochet, or weaving project. My daughter is very pleased with the silk ribbon yarn.